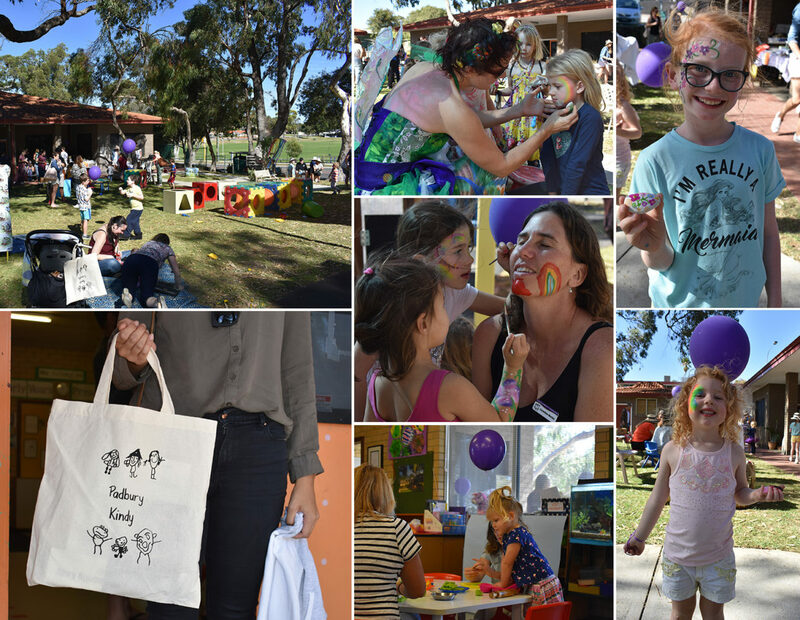 The 2018 Padbury Community Kindy Open Day turned out to be a really fun-filled day. • And sausages were flying off the barbeque! It couldn’t have been a success without the immense effort of the 2018 Parent Committee, and the fantastic support we received from families, friends and local businesses. A huge thank you from the Kindy to all those involved. Please check out our calendar for more events and activities the Kindy will be hosting and attending this year.